Please Note, we offer more sizes than displayed. If you require a size not listed, please call us at 714-582-3330. Attack every corner and turn with confidence, PSS tires feature re-enforced inner Twaron belts maintaining side wall strength under load. 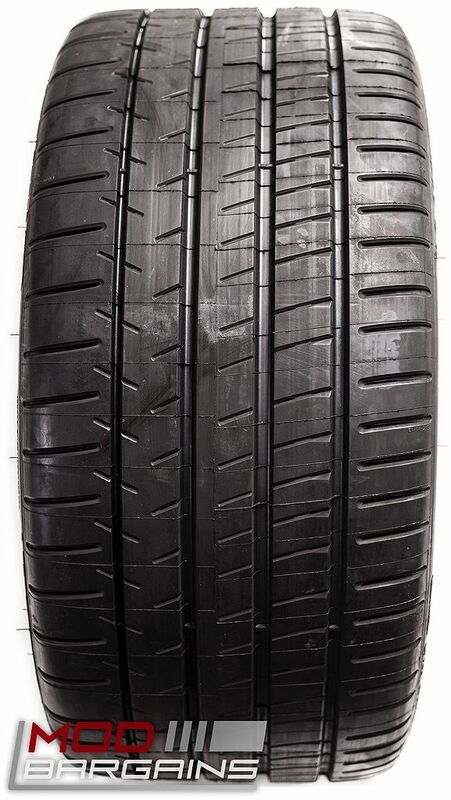 Commonly referred to as the 'Godfather" of performance tires, the Pilot Super Sport is Michelin's Max Performance Summer tire designed without compromise for ultimate in dry and wet traction. 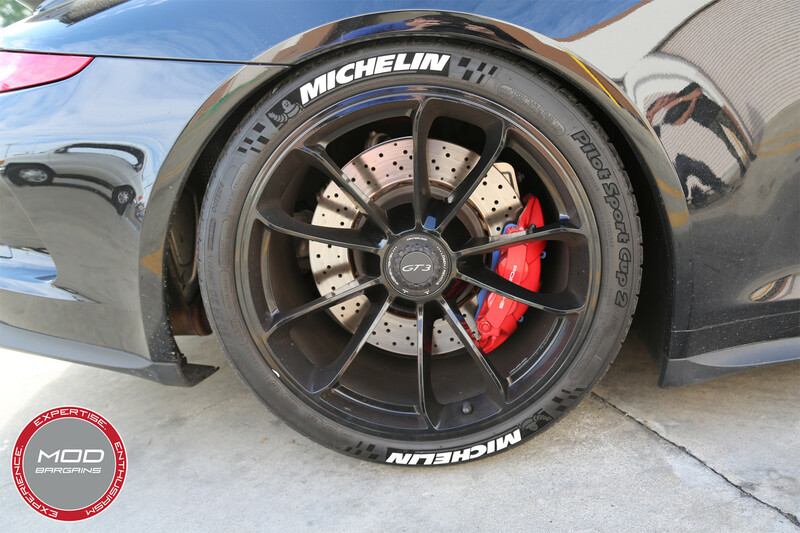 Initially introduced as Original Equipment on several of the world's most sophisticated performance vehicles, including the exclusive limited edition Ferrari 599 GTO, PSS tires have definitely proven themselves. Developed for drivers who care about how tire technology enhances their vehicle's performance and safety, Pilot Super Sport tires expand the Max Performance Summer tire performance envelope by delivering durability, handling and traction while increasing tread life. 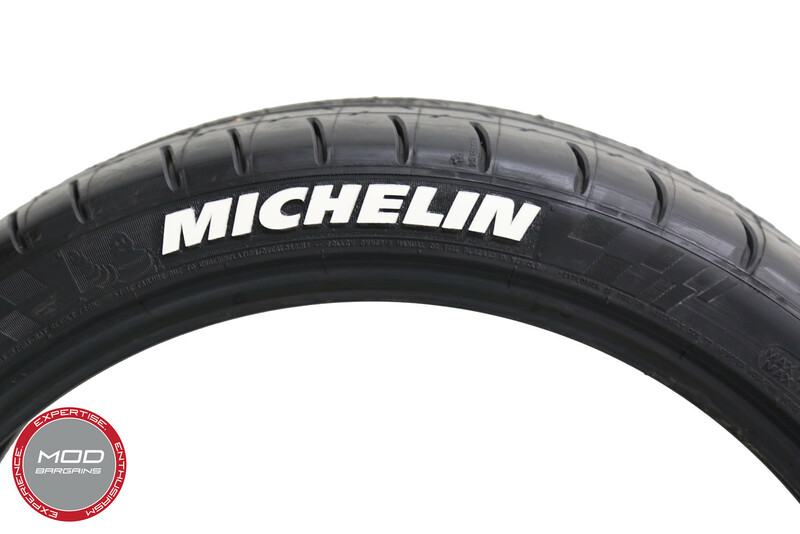 PLEASE NOTE THE PRICE LISTED IS FOR TWO (2) Michelin Pilot Super Sport Tires. Prices vary based on size. Add some Tire Stickers to make your new tires really stand out!